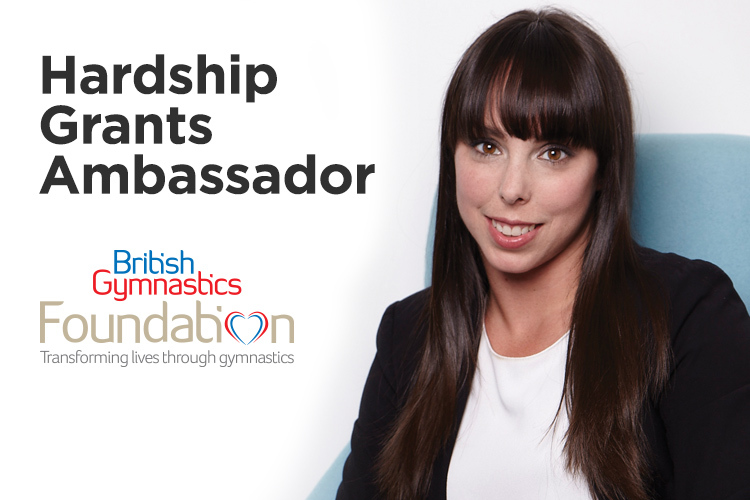 The British Gymnastics Foundation have announced three-time world champion Beth Tweddle MBE as the ambassador of their Hardship Grants programme. 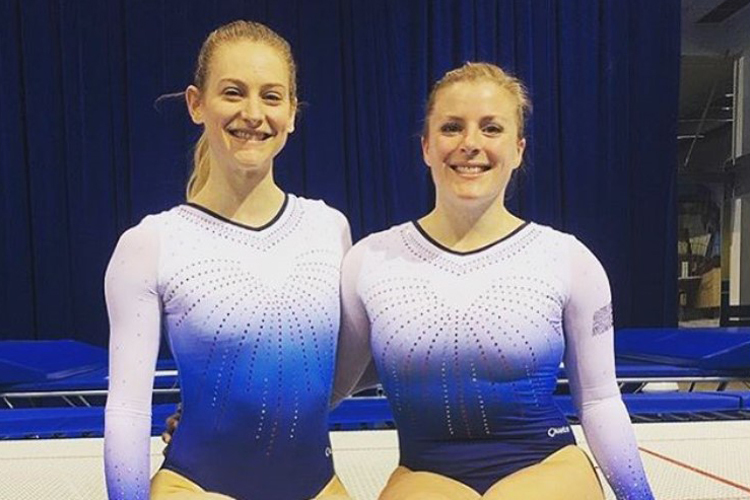 Beth, the most decorated women’s artistic gymnast in British history, is delighted to be an ambassador for the scheme: "Nobody deserves to miss out on the sport that they love because of a financial hardship or time of crisis in their lives! 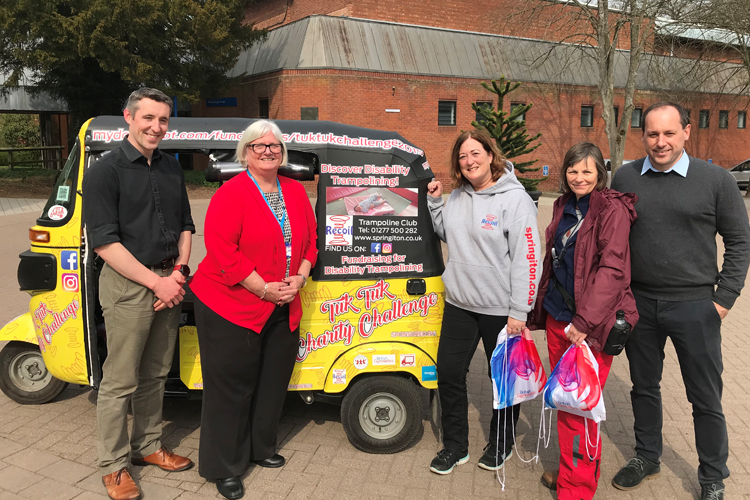 "I love gymnastics and it has been and still is such an important part of my life; and I want to support as many people as possible to stay in gymnastics through hard times; that is why I am so passionate about being a Foundation Ambassador for the Hardship Grants Programme." Patrick Bonner, Head of British Gymnastics Foundation, said: "We are delighted to have Beth Tweddle MBE as our Foundation’s Hardship Grants Programme Ambassador! "Beth is a true legend in our sport and knows just how much a difference gymnastics can make in anyone’s life. With Beth’s support, I am sure that the Foundation will be able to help even more people to stay in gymnastics through times of financial crisis." 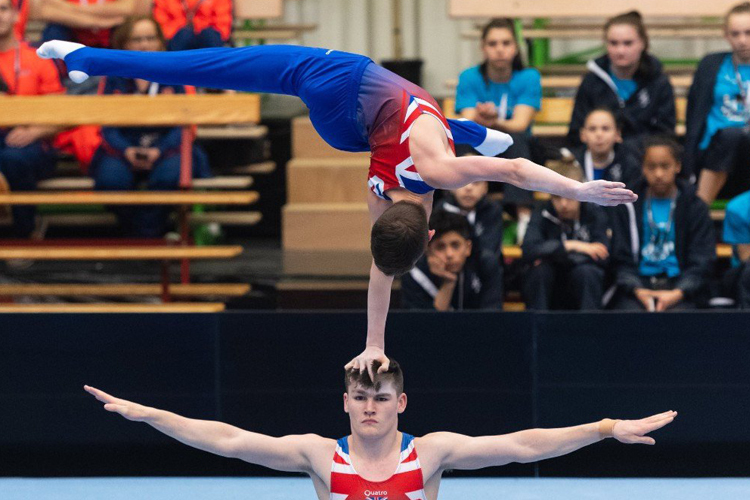 Read more about the British Gymnastics Foundation and their Hardship Grants programme.